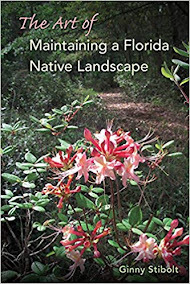 Members of the Florida Native Plant Society (FNPS) have sure been busy this hurricane season – rescuing Florida native plant communities – some from the hurricanes but mostly from the bulldozers! 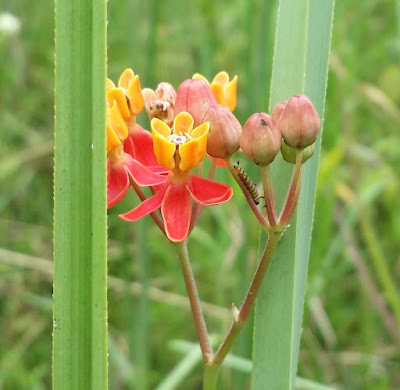 From the Panhandle to south Florida, FNPS and our partners have been racing to rescue native plants, and plant communities. As of October 23rd, we have rescued 1,000s of plants in the Panhandle, countless rare Tillandsias in south Florida, and in central Florida more than 3,200 plants from a rare Sandhill parcel with many more collection days still ahead of us. 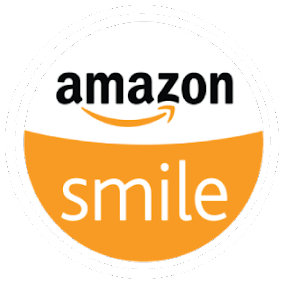 Words cannot adequately express how grateful we are for the outpouring of financial and volunteer support from our members, concerned citizens, and our conservation partners. The basal rosette appears in the early spring and flowers begin to appear in late August several weeks before other blazing stars start to flower. 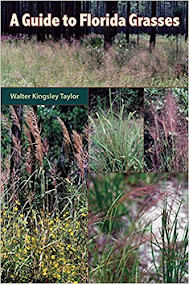 By early October most of the flowers of this short-lived perennial have gone to seed and the leaves have withered and turned brown. Liatris chapmanii is fairly easy to recognize because the flowers grow down stalk and are often interspersed with the upper leaves. The stout flower stocks are usually about three feet tall. Dense clusters of bright lavender flowers and buds cling tightly to the flower stalk. During its month of blazing glory, L. chapmanii is a magnet for butterflies and bees. When scheduling Butterfly Holiday trips to all parts of the world, I always leave open the months of September and October. During this time, the greatest diversity and number of butterflies and many other N.E. 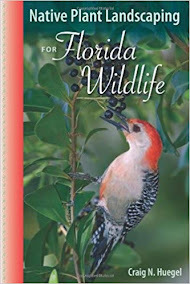 Florida pollinators are attracted to flowering plants in the Genera: Carphephorus, Liatris, Dalea, Vaccinium, Dioda, Elephantopus, Bidens, Lachnanthes, and others. 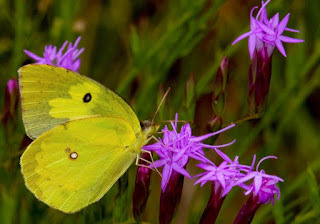 When conditions are right, in the dry pinelands and sand hill areas in Julington-Durbin Preserve, Ralph E Simmons and Jennings State Forests, acres of Summer Farewell (Dalea pinnata) can be in bloom attracting multitudes of butterflies and other N.E. 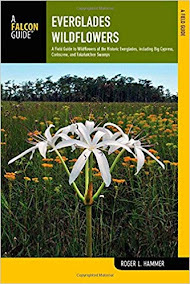 Florida pollinators. 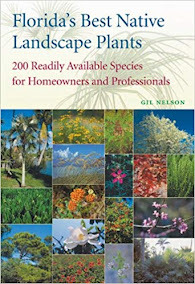 There are eight native Dalea species growing in Florida. Three are vouchered in N.E. 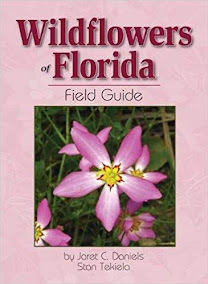 Florida, D. carnea, D. carneavar.albida, and D. pinnata, with D.pinnata being the most common. All FNPS members are invited to join the Pawpaw chapter of FNPS, Saturday, October 14, 2017, for an all-day, driving/walking, field trip in the Ocala National Forest! 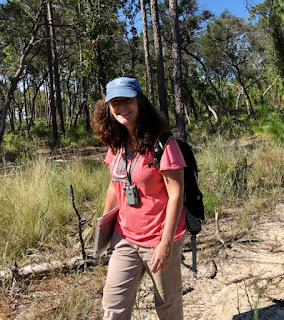 Dr. Susan Carr will guide us, as we explore 1- 3 year old, fire-managed, longleaf pine sandhill areas near Salt Springs. Trip participants should wear field clothes, and bring their own lunch, as well as drinking water, insect repellent, and Florida-appropriate weather gear. Participants should expect to travel over several miles of rough dusty forest roads. The reward of possibly spotting a fox squirrel, RCW nest trees, and of course, great understory of plant diversity in Fall bloom, makes it worth the effort! Yucca plants are evergreen plants with interesting, usually spiky, leaves that bloom into bunches of flowers. 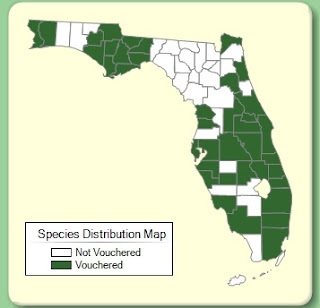 There are over 20 species of yucca and three are native to Florida. These are the Spanish Bayonet, Moundlily Yucca, and Adam's needle. 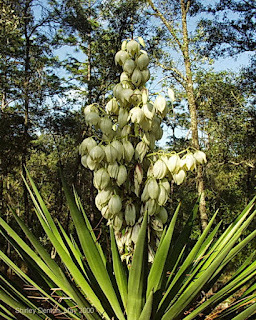 Growing yucca plants in Florida is a great way to encourage indigenous plants to thrive, while benefiting birds and pollinators. 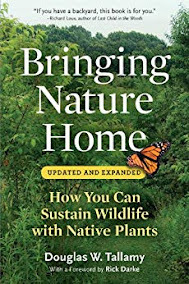 If you grow native Florida plants, they also require less TLC because they're in their natural environment. Here’s what you need to know about Yucca plants. The three species of Yucca plant that are indigenous to Florida are beautiful ways to encourage a more creative and healthy garden. Here's how to identify them so you can choose the one that feels perfect for your garden and needs.